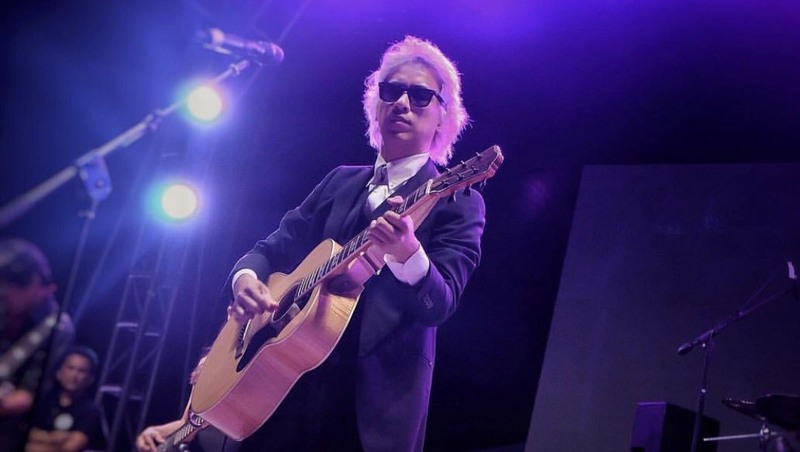 Amidst Eraserheads reunion rumors, Ely Buendia has already spoken to dismiss all of them. Fans, meanwhile, assumed that the “mystery guy” was the band’s former vocalist, who’s now the frontman of Pupil and Apartel. On Twitter, Buendia clarified it was not him. “Whoever that blond guy in the video is, it’s not me,” he said. The blond guy looks like Vice Ganda from the back, tbh. Possible collab with the other three perhaps? Sometimes these guys are like SEMBREAK. NO CLASS AT ALL. What do you think about this issue? Comment below.